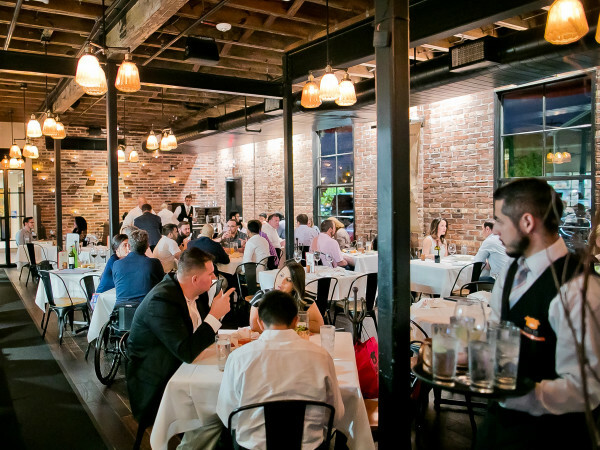 Although the number of restaurants in the Heights has increased dramatically over the past couple of years, the area still lacks for options when it comes to bars, especially compared to places like Montrose and Midtown. 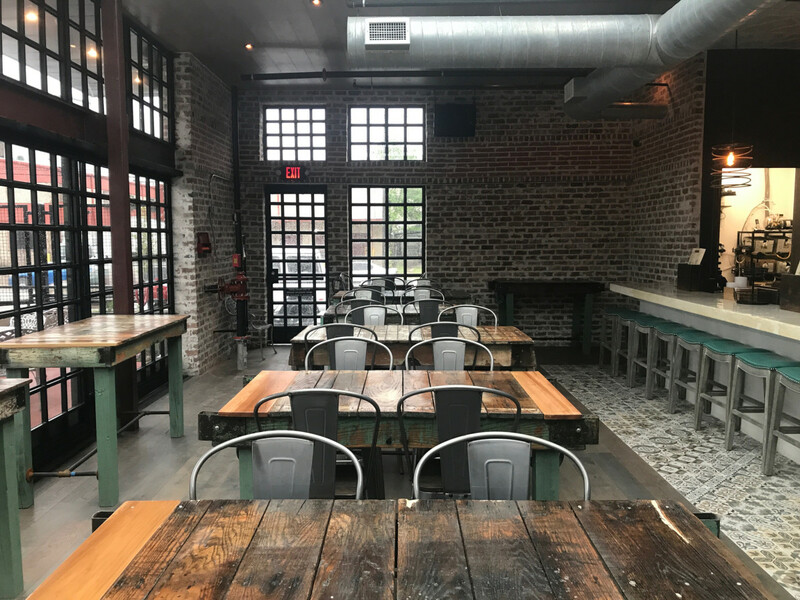 Places like Eight Row Flint, Johnny’s Gold Brick, and Lei Low have all been welcome additions, and the roster gets even stronger this week when Heights Bier Garten opens (the exact date depends on final inspection approvals from the City of Houston). 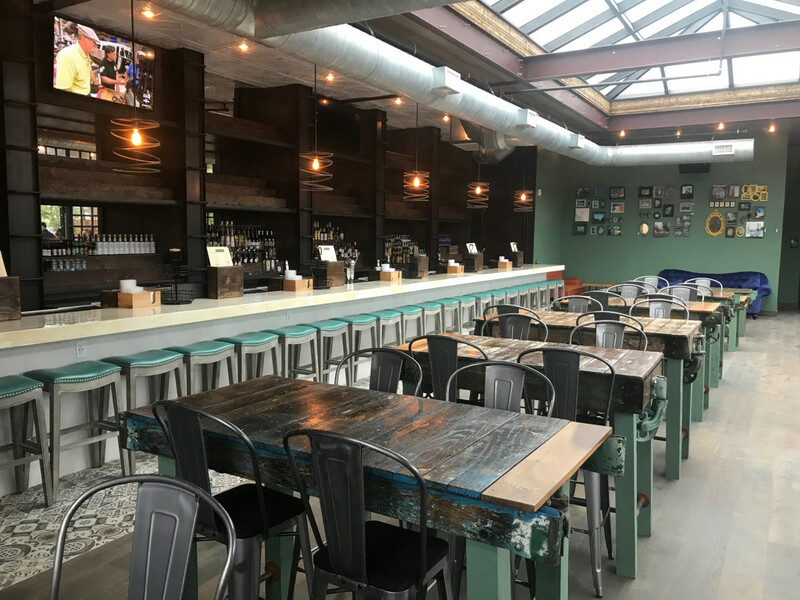 On the site of the former Longhorn Motors, this new project from The Kirby Group expands on the company’s success in Midtown with Wooster’s Garden by essentially splitting that bar into two separate concepts that are built around a fully landscaped courtyard. 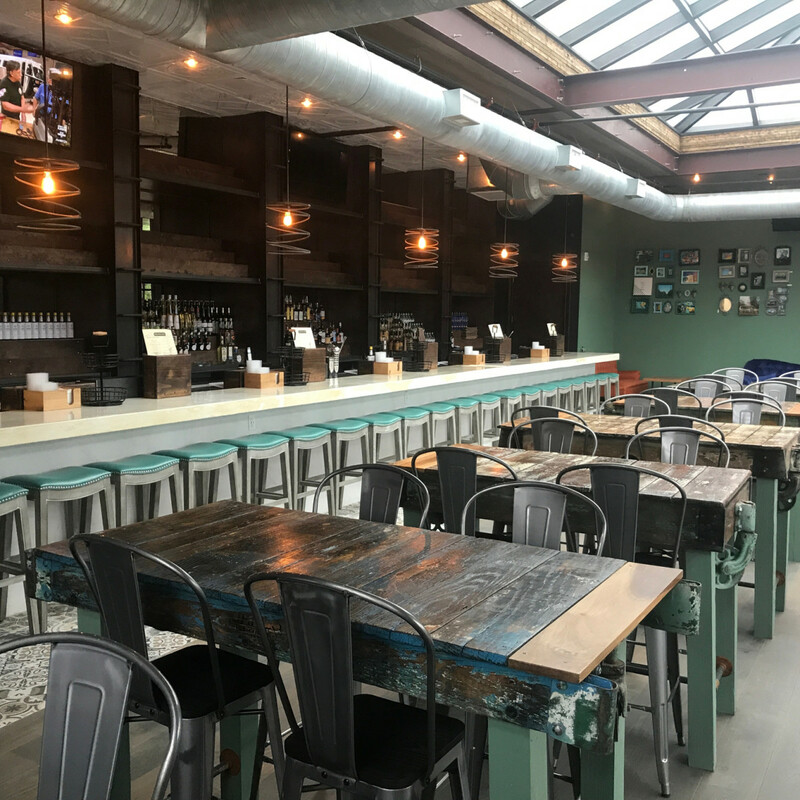 The first is Heights Bier Garten which features 94 taps split between approximately 60 craft beers, 30 draft wines, and four ciders. 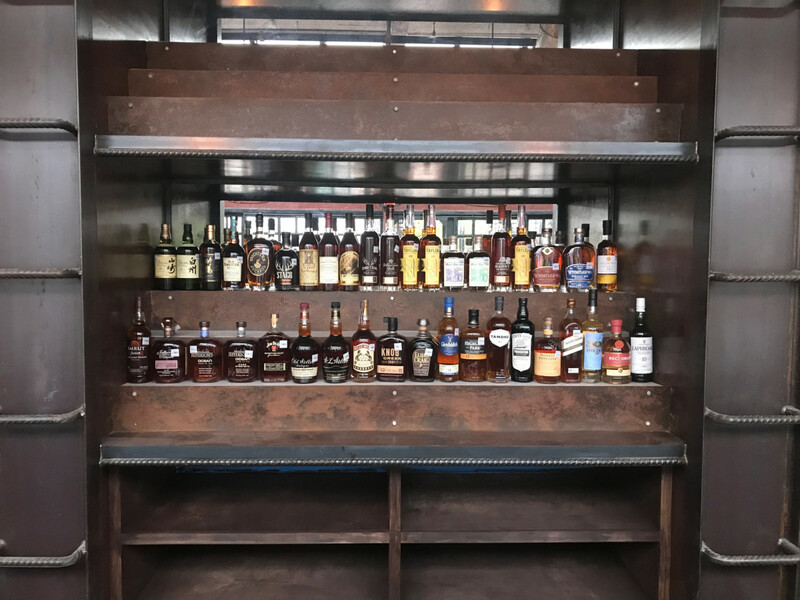 Its companion property is Worcester’s Annex, a craft cocktail bar that will open approximately 20 house cocktails and a well-chosen whiskey selection. The entire property is set on a one acre lot that has 100 parking spaces. 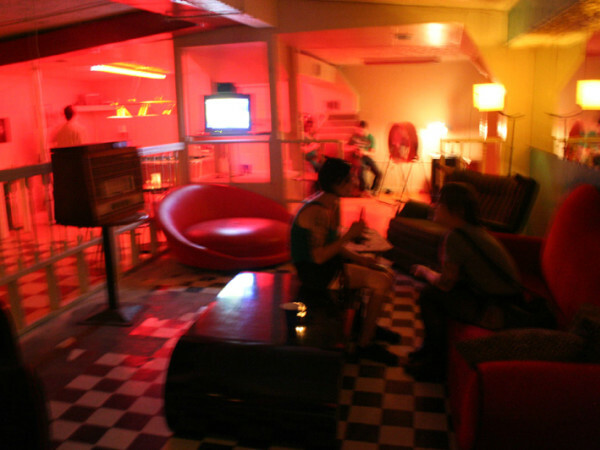 Best of all, it's not in the dry zone, which means patrons won't have to join a liquor club to buy a drink. 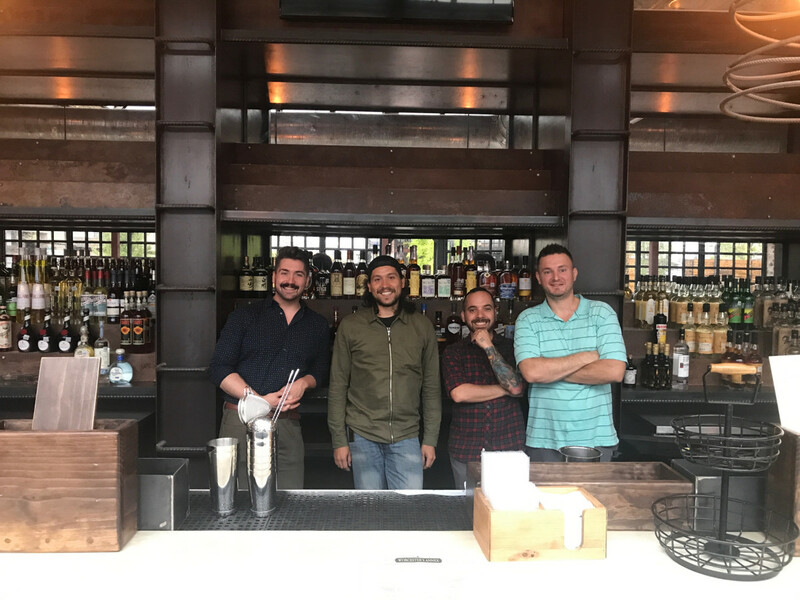 Salazar, who served as beverage director at Kata Robata and worked briefly at Anvil before joining The Kirby Group, has brought his eye for detail to the project’s design. 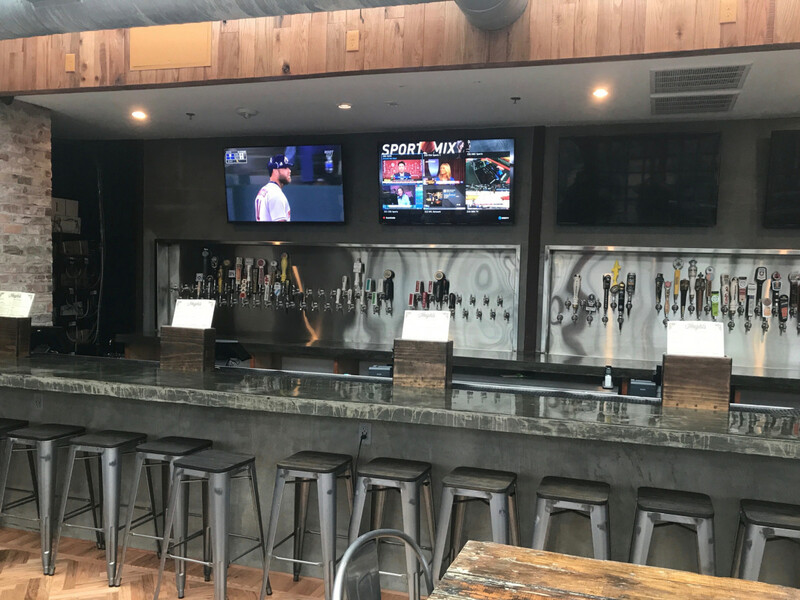 At Heights Bier Garten, that manifests itself in having the cooler divided into three sections that are chilled to three temperatures to ensure that, for example, pilsners are kept colder than stouts or red wine. For Worcester’s Annex, Salazar has purchased a Clinebell ice machine that will make the same style of crystal clear ice used at bars like Moving Sidewalk. 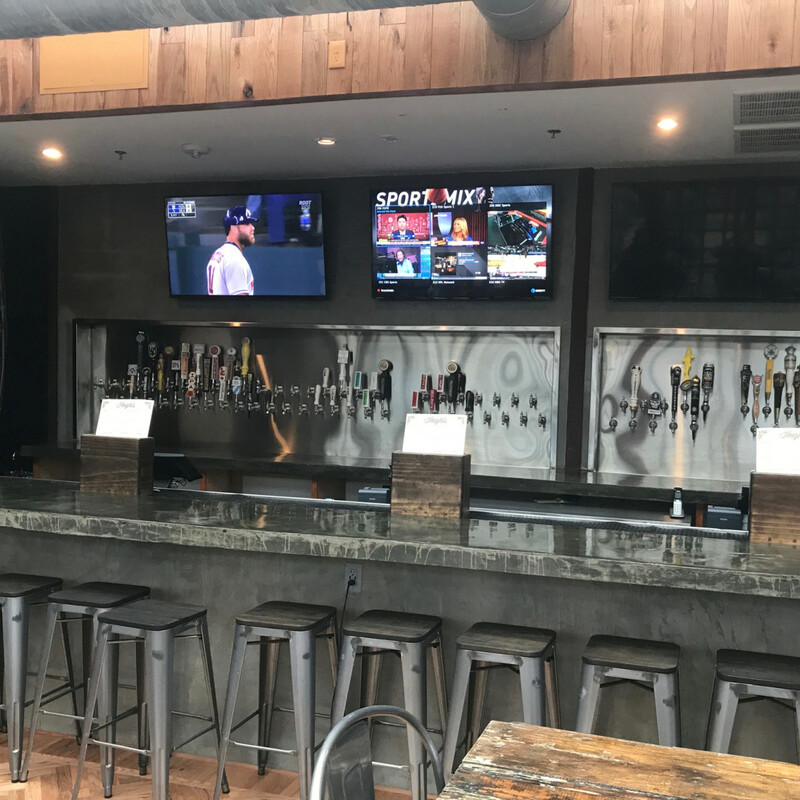 Just like at Wooster’s, Heights Bier Garten will serve plenty of Texas options, but the tap wall also includes beers from California (Lagunitas, North Coast), Colorado (Avery), New York (Ommegang, Brooklyn Brewery), and others. Furthermore, every bartender has earned the Certified Beer Server certification. The opening wine list is even more diverse. Salazar has been working with local distributors to bring in keg wines that are new to the market. 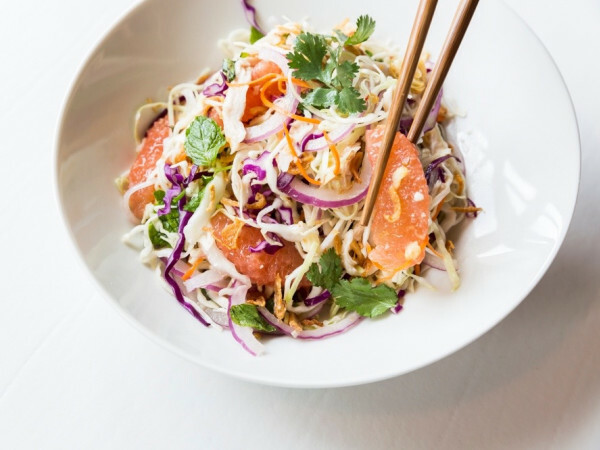 Under Tastemaker Awards Rising Star Chef of the Year nominee Brandon Silva (Uchi, Holley’s), Wooster’s has done a good job of serving high quality food but maintaining its bar feel. 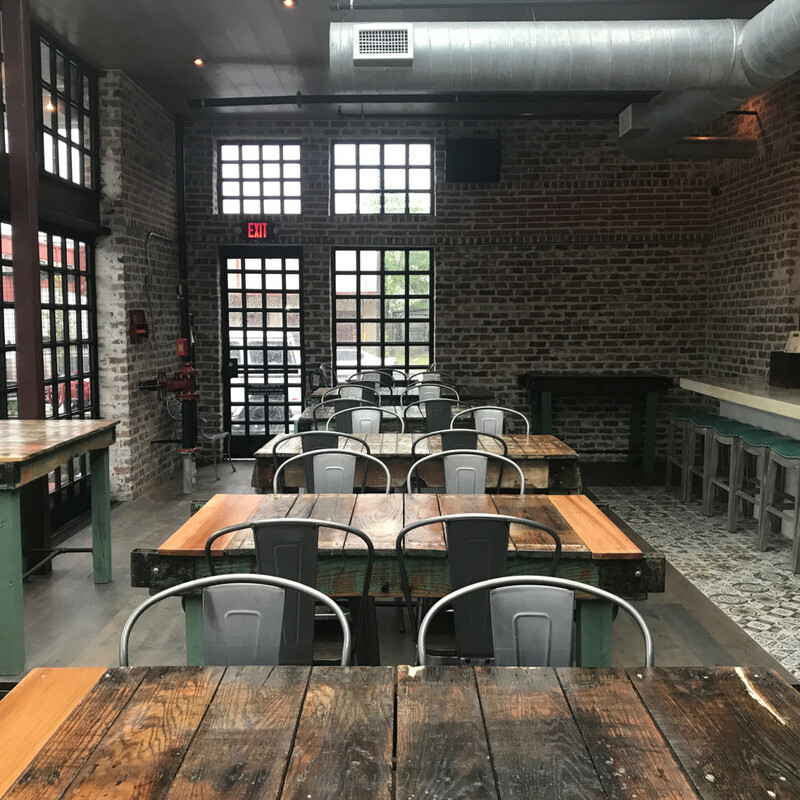 At Heights Bier Garten, the menu will includes sandwiches, salads, snacks, and shared plates. True to the beer garden theme, Silva has created a menu of seven housemade sausages that are produced in a room kept at 37 degrees to ensure proper technique. 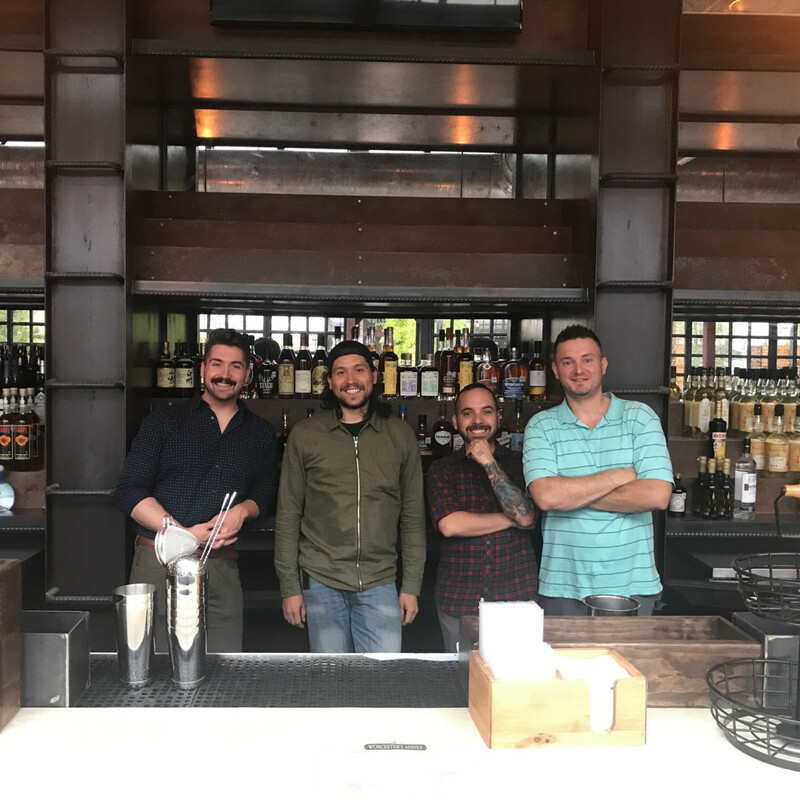 Once the food menu launches the week after opening, Silva will also begin serving a brunch menu that’s aimed to make HBG a boozy Sunday Funday destination. Offering mimosas in either individual servings or in one-liter group portions will help create the proper atmosphere, too. Ultimately, Salazar says the company just wants to build something that people from the neighborhood and points beyond will enjoy. 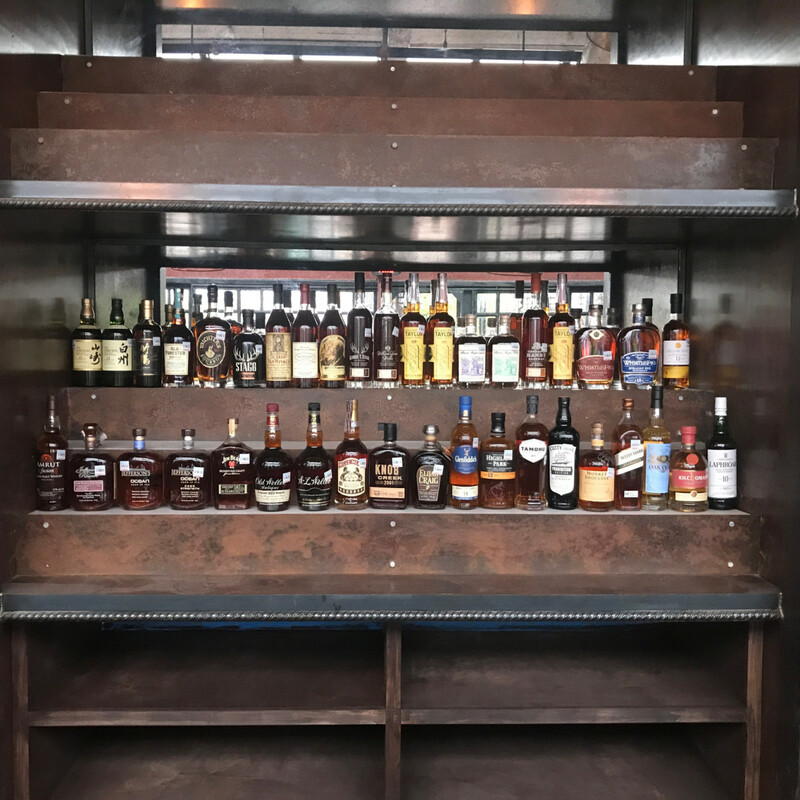 The cocktail menu will grow in response to what customers are buying. If people are excited about the wine, more taps can be allocated to it. Over time, the trees will grow to provide shade over the courtyard, and ivy will grow along the fence to provide a bucolic feel. Heights Bier Garten, 1433 N. Shepherd Drive, 4 pm until 2 am Monday through Friday; 11 am until 2 am Saturday and Sunday.